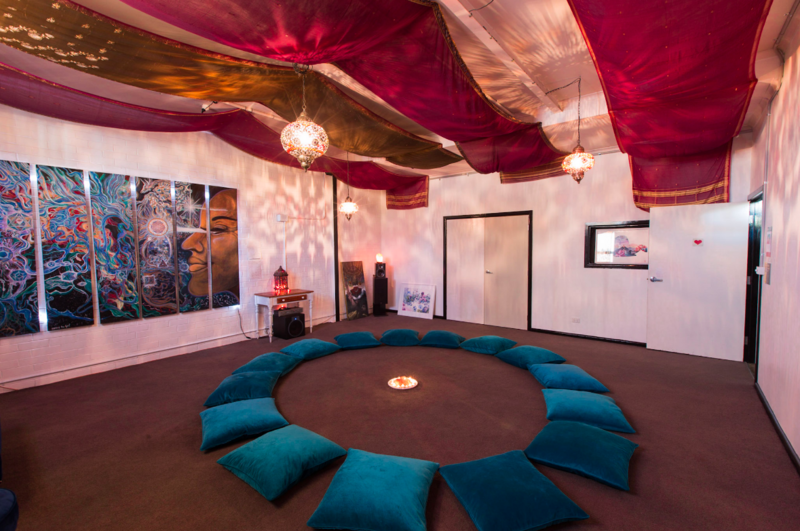 The Healing Temple is a space that promotes healing and connection to the heart space. Whether it is for a one-on-one healing session, group circle or workshop, this room is designed to bring you closer to your heart. Allow yourself to drop in and feel the grounding, earthy energy of this room hold you. 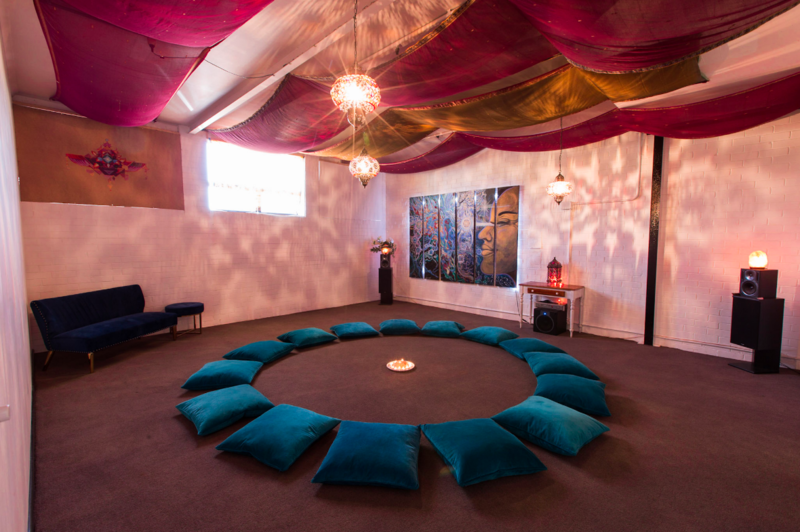 During the day this room is mostly used by practitioners for one-on-one healing sessions, but in the evenings it is used for small group workshops and circles.